American Style Smooth Ballroom dancing is called that because it is a style of dancing that was pioneered, developed, and is popular in the United States. 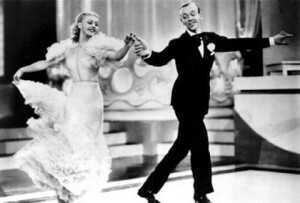 The dancing of Fred Astaire and Ginger Rogers is the classic example of American Style Smooth dancing. 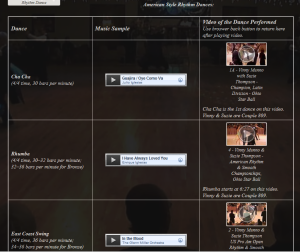 American Style Smooth dancing is generally typified by a combination of open (side by side) patterns and figures, with dramatic extended and reaching arm positions, along with some dancing in closed position (as a couple in closed dance hold). 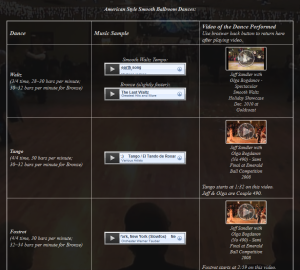 The American Style Rhythm dances include Cha-cha-cha, Rumba, East Coast Swing, Bolero, Mambo, and sometimes may also include Samba and West Coast Swing. 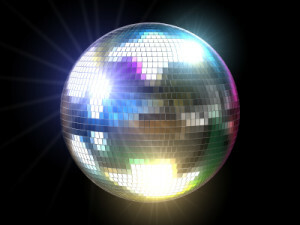 The music sounds the same as or similar to that for the corresponding International Style Latin dances, except that the International dances in general are slightly faster. This dance is performed to music of 4/4 timing, that is characterized by a melancholy and nostalgic feeling, expressed both in the lyrics and in the music which typically includes the somewhat whiny and uniquely Argentine instrument, the bandoneón. 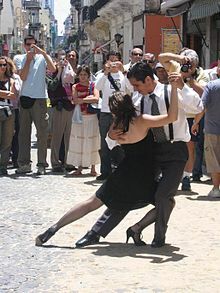 The Tango originated in Buenos Aires at the ending of the 19th century. It has spread internationally, and grown widely in popularity. 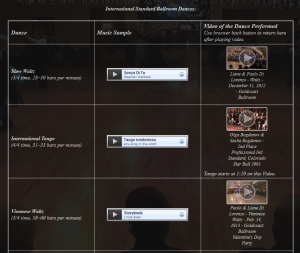 At Goldcoast Ballroom, we teach group classes and our instructors give private lessons in all of the above International Standard, American Smooth, International Latin, and American Rhythm dances, plus Argentine Tango, and most all of the other dances listed above. 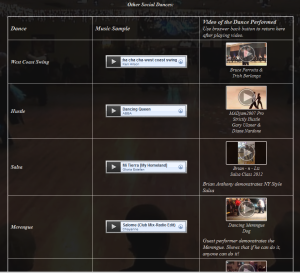 We also play music for all of the dances listed above at our Social Dances, Practice Sessions, and Parties.